BEST WISHES TO ALL IN 2013!! MUSIC VIDEO ::._. : :._.. .. ..:._.:._.. .. . Words and music by Haco. From the album Forever and Ever, released in 2011. 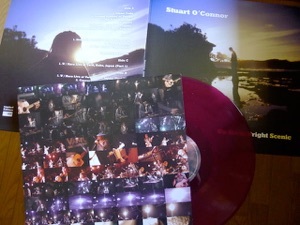 Side A/B - Stuart's full album. Side C/D - W / Haco Live at Varit, Kobe, Japan, 30th September 2010 (Vinyl Release Only).